Imperfect Mom Chronicles: Happy 4th of July!! Here at Imperfect Mom Chronicles we would like to wish you and your family a very happy 4th of July! Stay safe and have lots of fun, but please drink responsibly and come back with all of your body parts still attached!! Hopefully the weather is good where you are and if it isn't I hope you make the best of the day!! For those that have to work, I hope you get a little special time today to enjoy yourself. 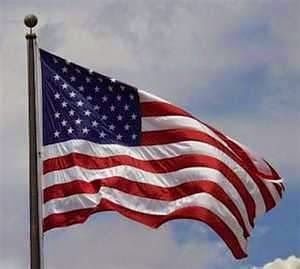 I would like to personally thank all of the service men and women who have dedicated their lives to keeping our country free and protecting and defending Old Glory!! Without you we would not enjoy the freedoms we have today!! So thank you very much for your service and dedication to keeping our country safe! !